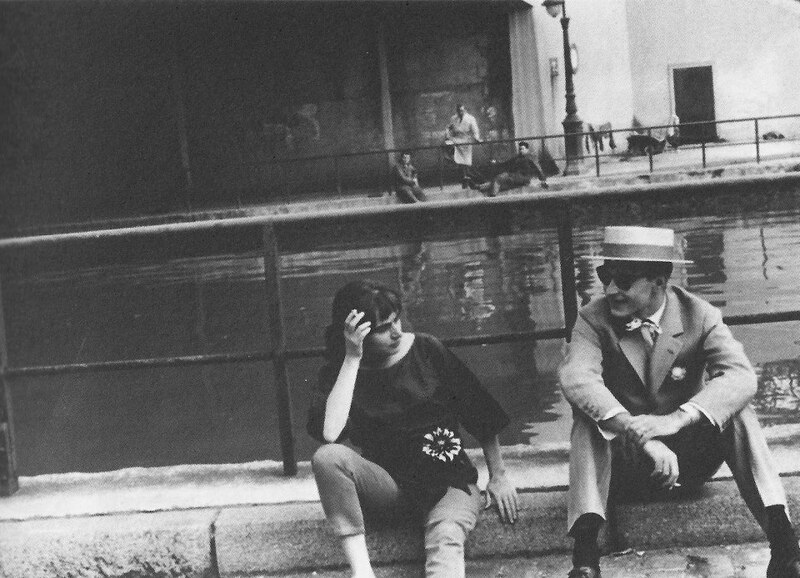 Agnès Varda & Godard on set of Cléo ! I am not the author of this image. Unknown Photographer. Previous Previous post: Our favorite “Harakiri” (Czech) poster! Next Next post: Bond Girl & Peter Seller’s wife, here is Britt Ekland for Vogue!